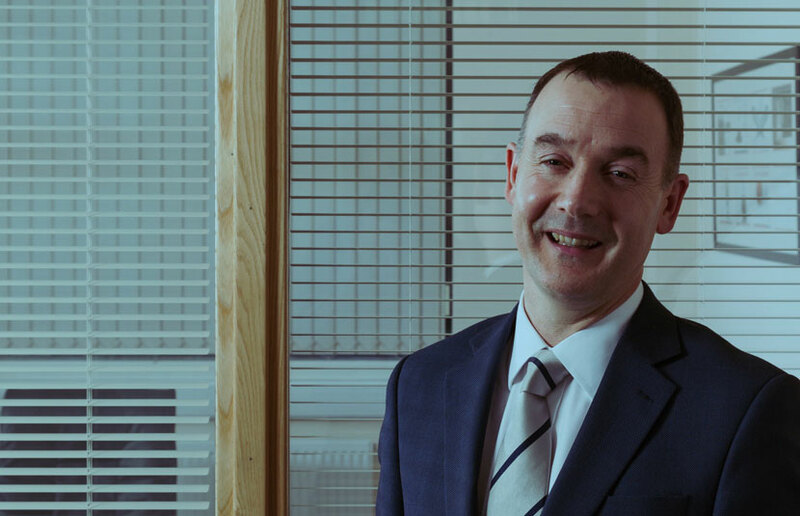 With over 30 years experience, we specialise in advice on retirement planning, wealth management and wealth protection. 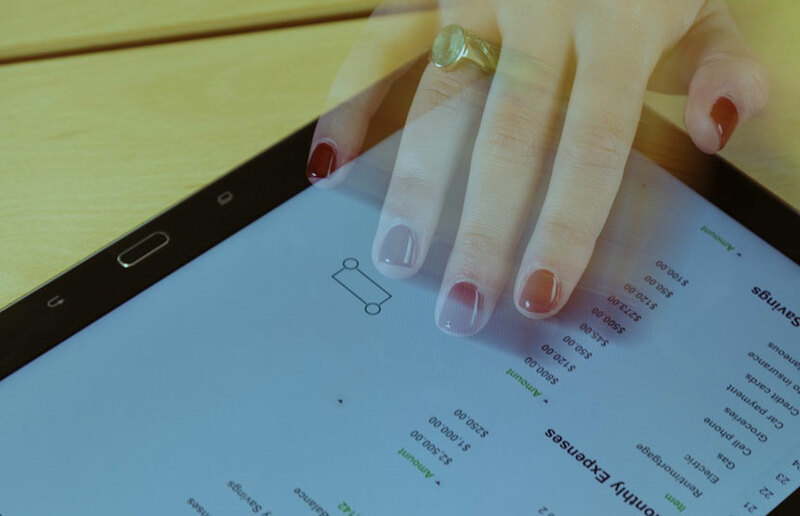 Between them, our financial advisers have over 100 years of experience, covering every aspect of financial planning and wealth management. 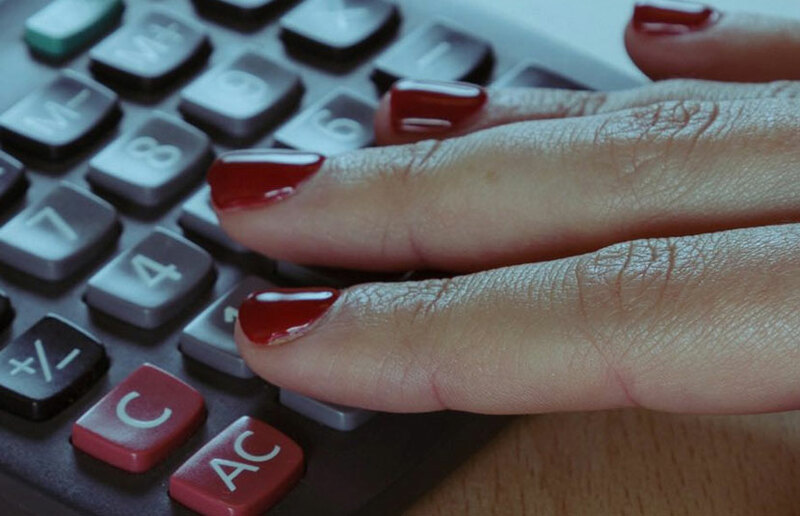 Our paraplanning team are all experienced financial planners and provide technical research to our financial advisers. Find out more about our team. 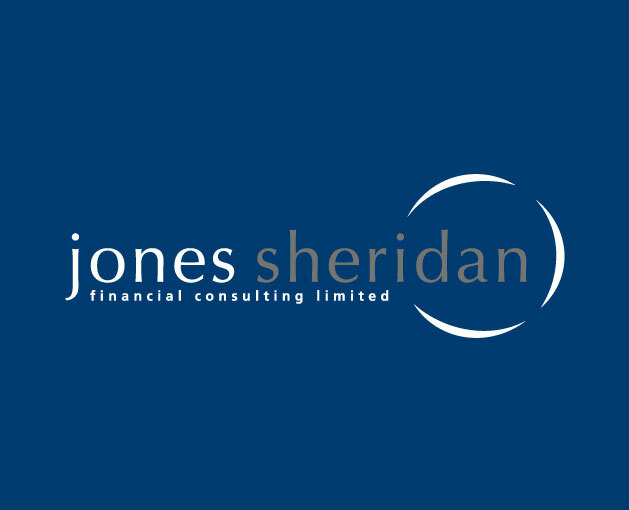 We announced, back in July 2016, that Jones Sheridan Financial Consulting Limited was to be acquired by 1825, a national financial planning firm that is part of the Standard Life Group. The regulatory approvals have now been given and as of 1st November 2016 we are now wholly owned by 1825. We believe that 1825’s ethos and culture largely mirrors our own: the client has always been at the heart of everything we do and will continue to be so. We now provide 1825’s presence in the North West of England, continuing to serve clients from our Crewe office. 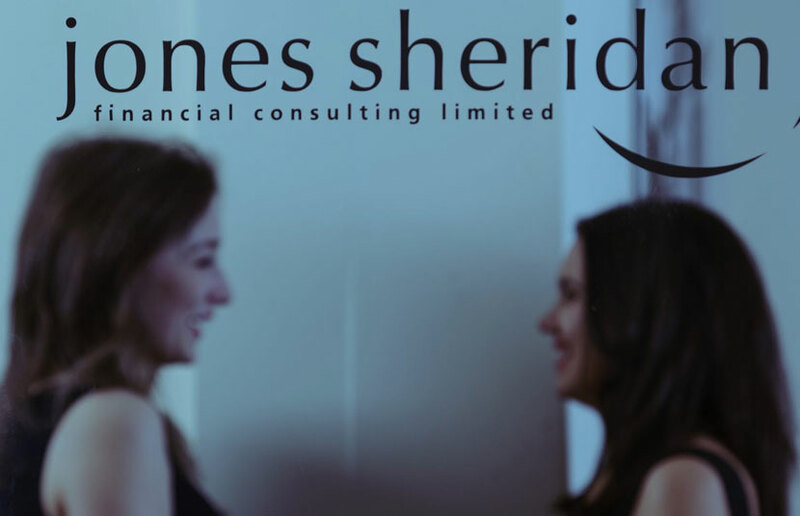 We look forward to growing the business and to providing high quality financial advice for many years to come, bringing stability and security for both clients and staff.